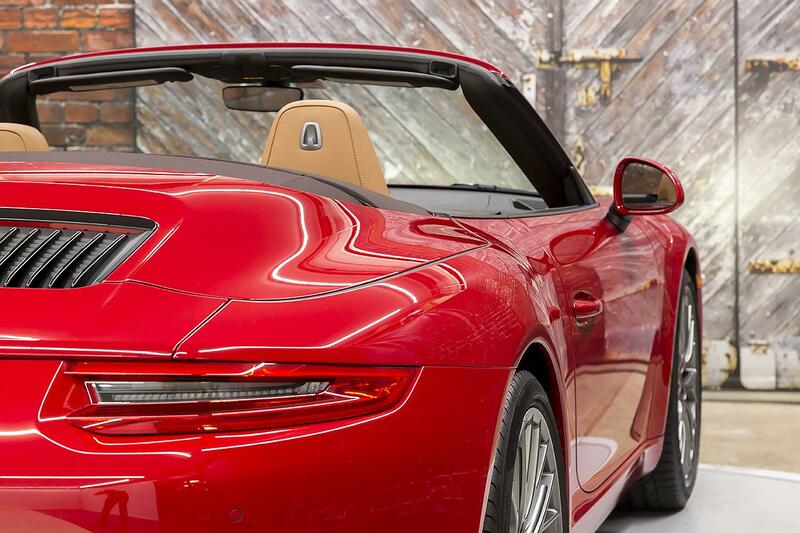 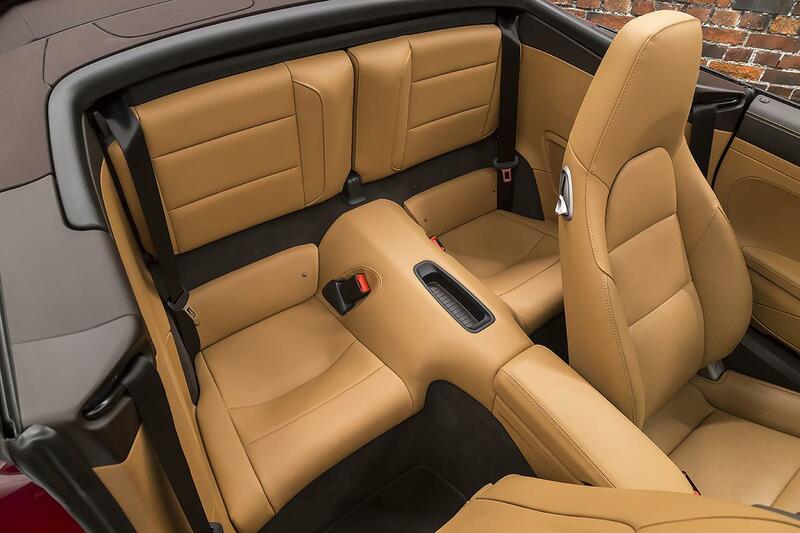 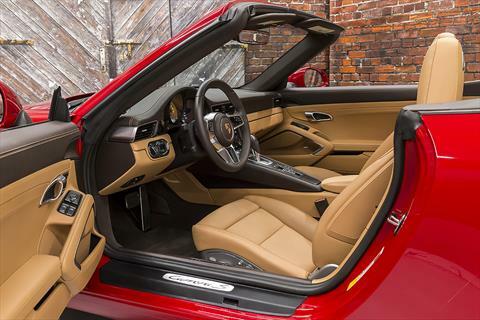 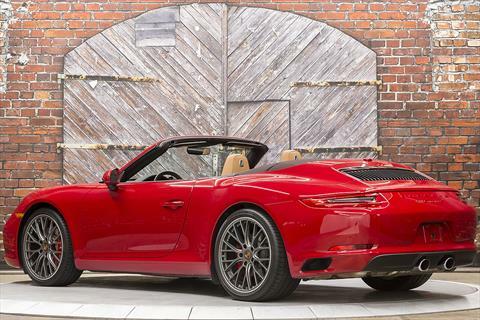 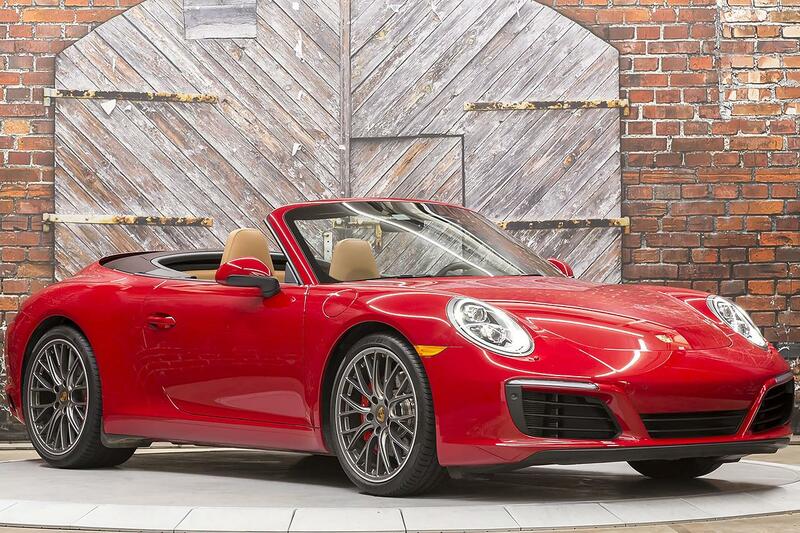 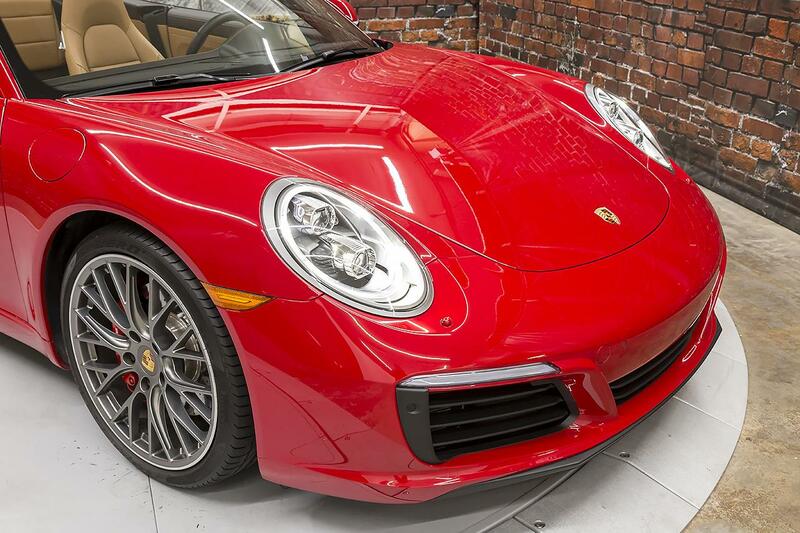 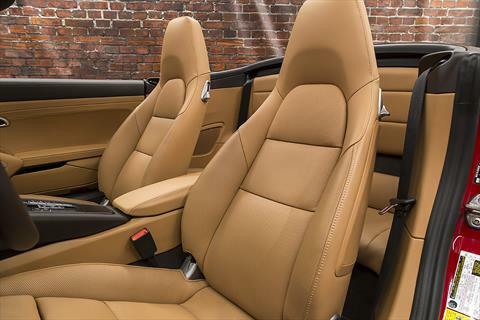 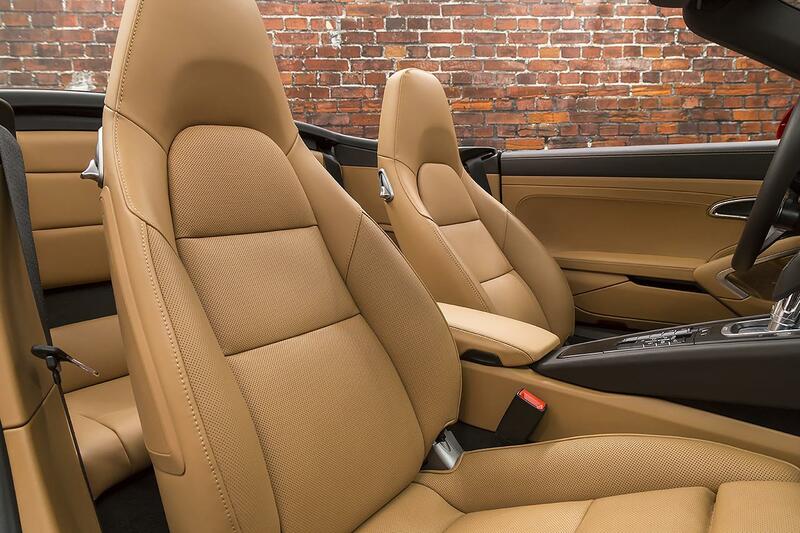 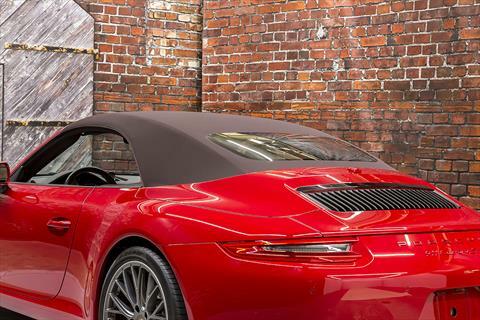 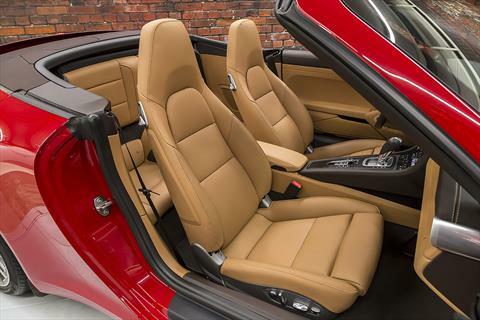 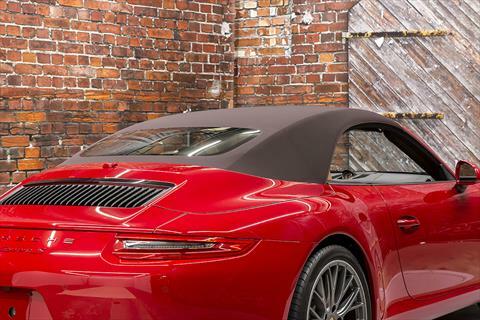 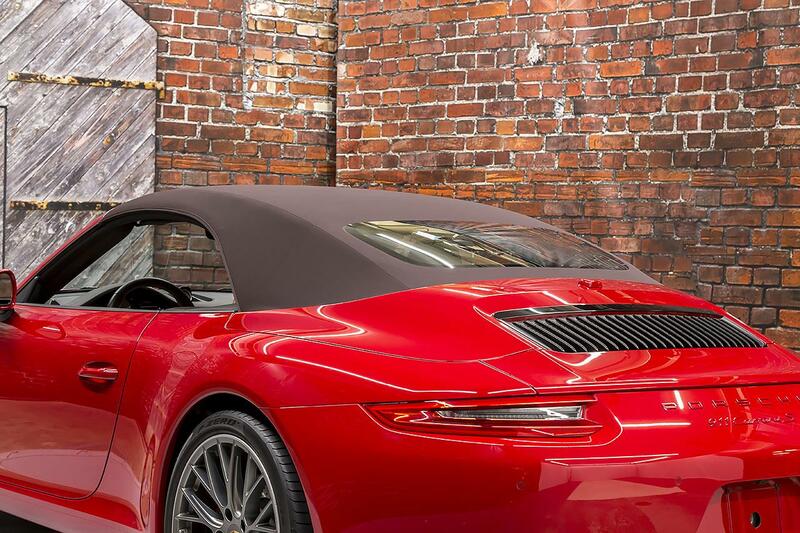 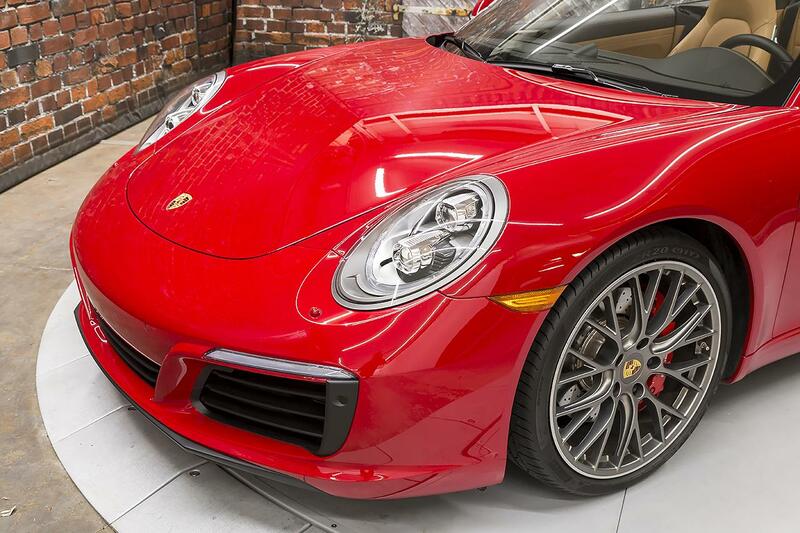 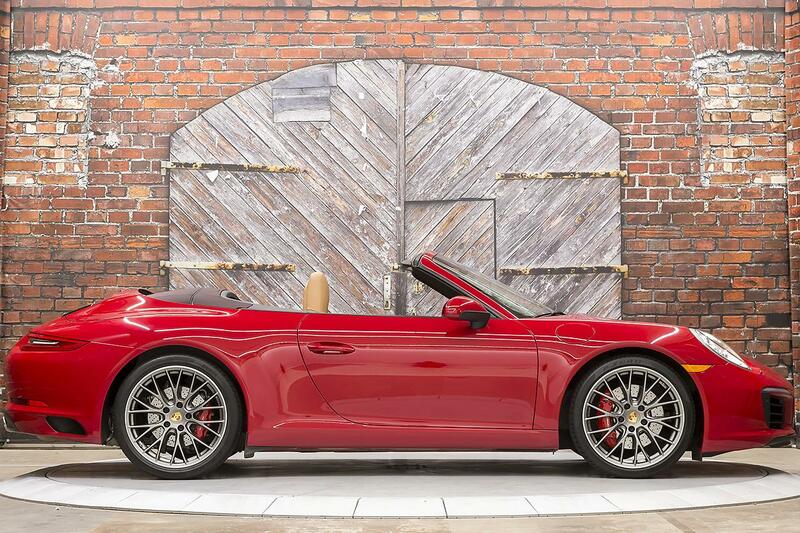 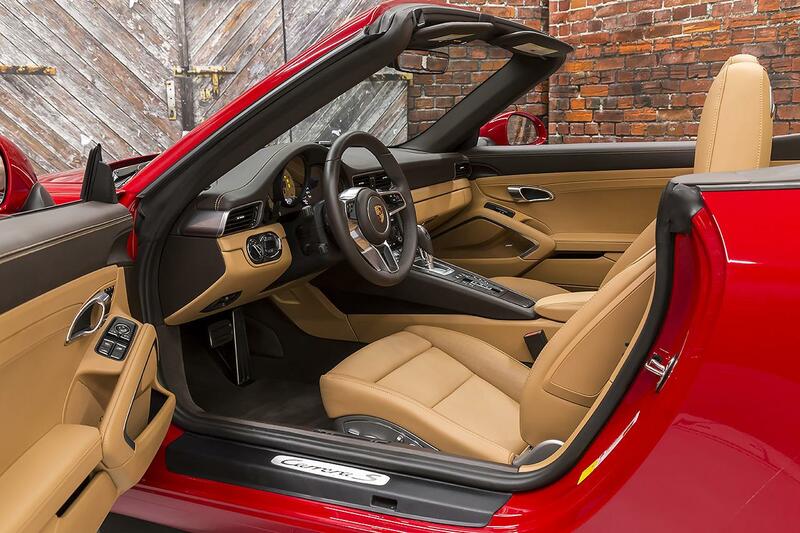 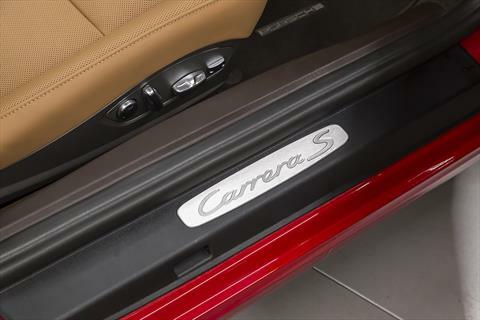 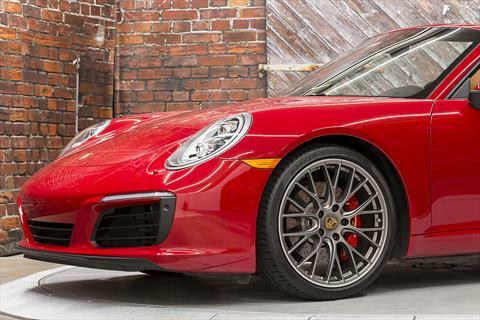 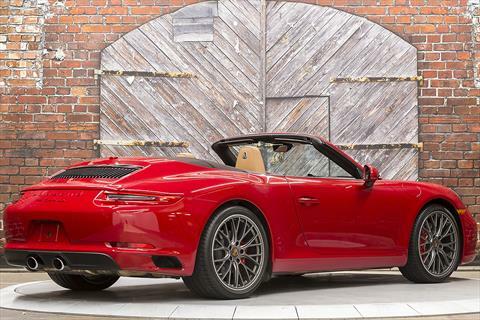 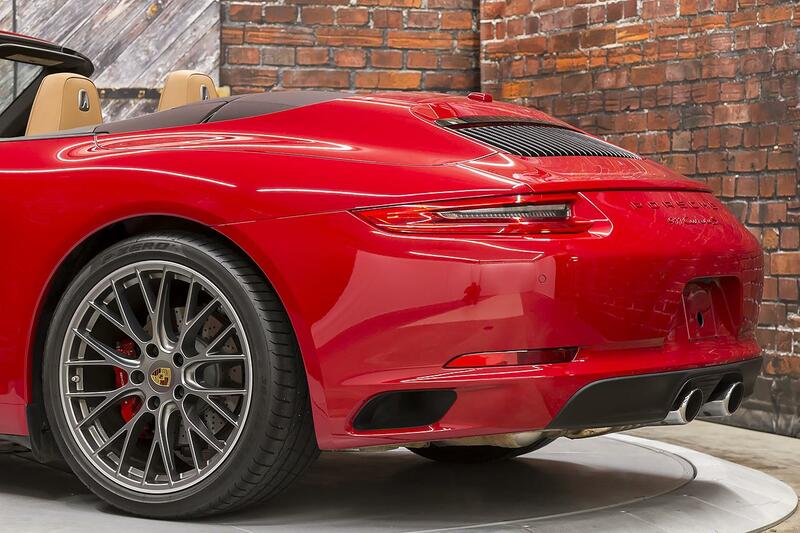 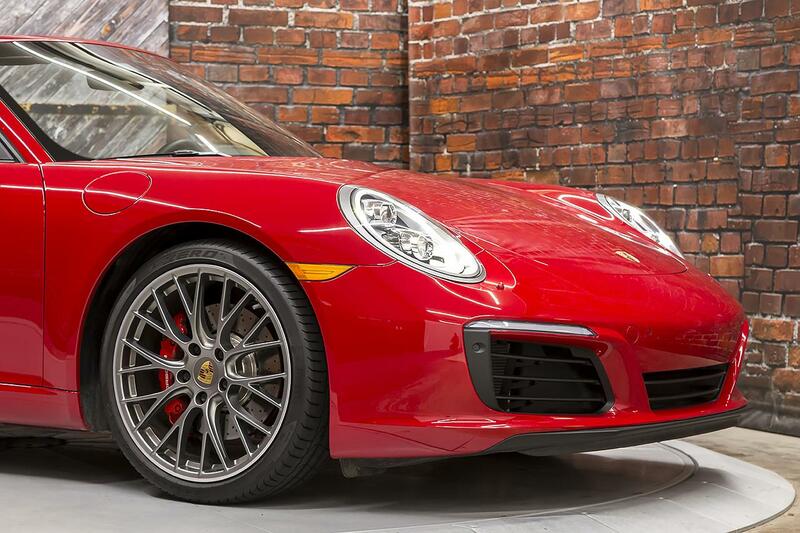 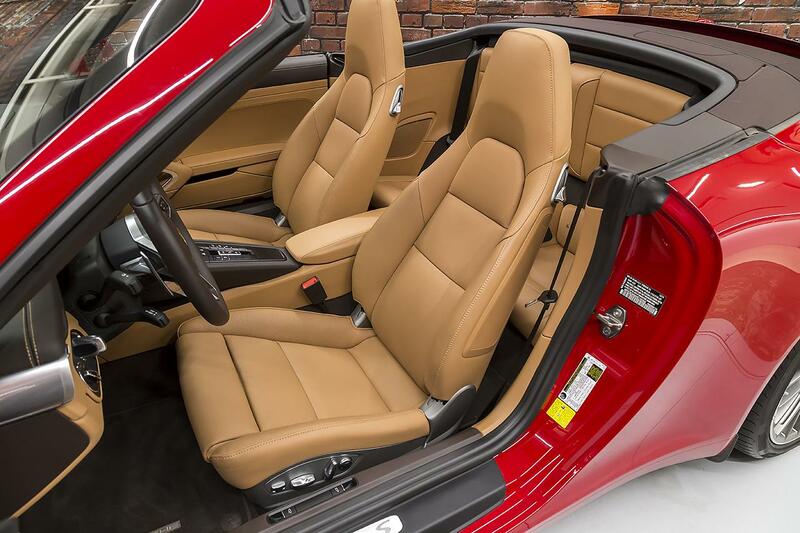 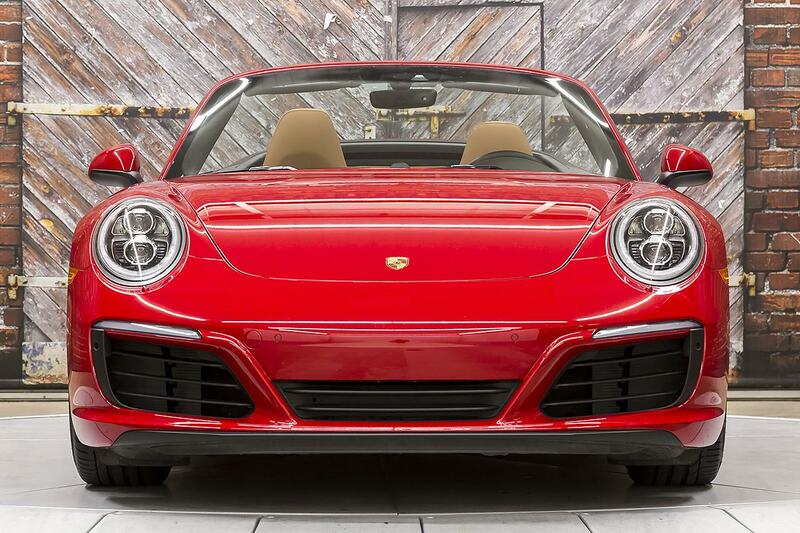 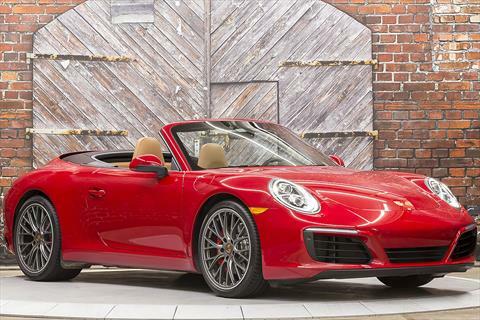 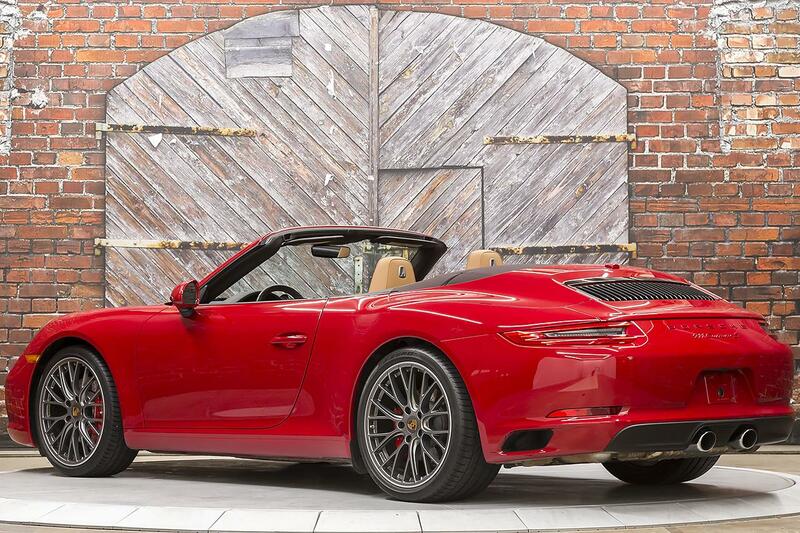 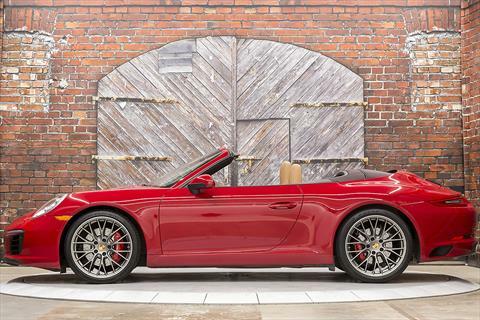 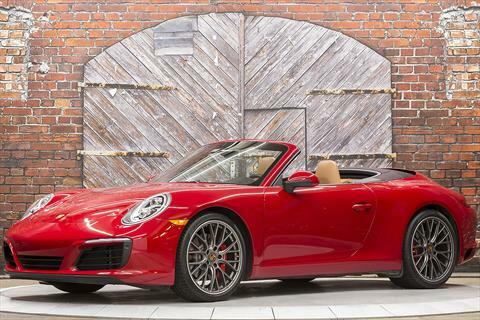 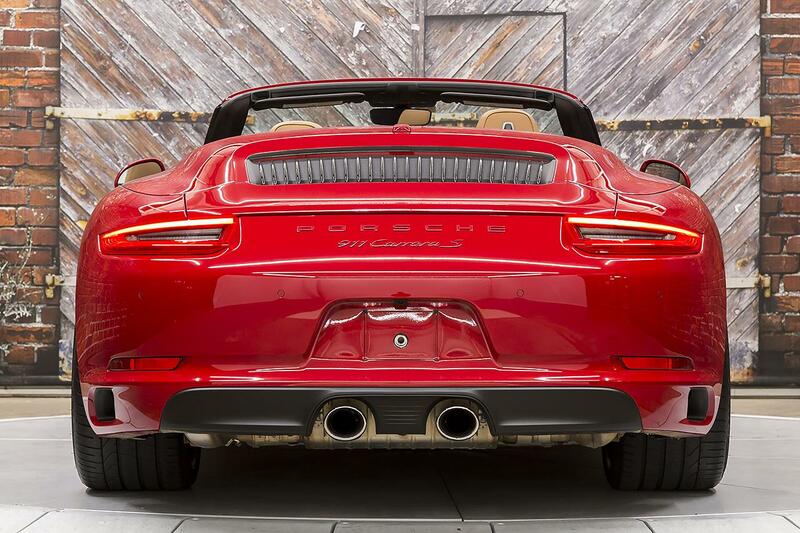 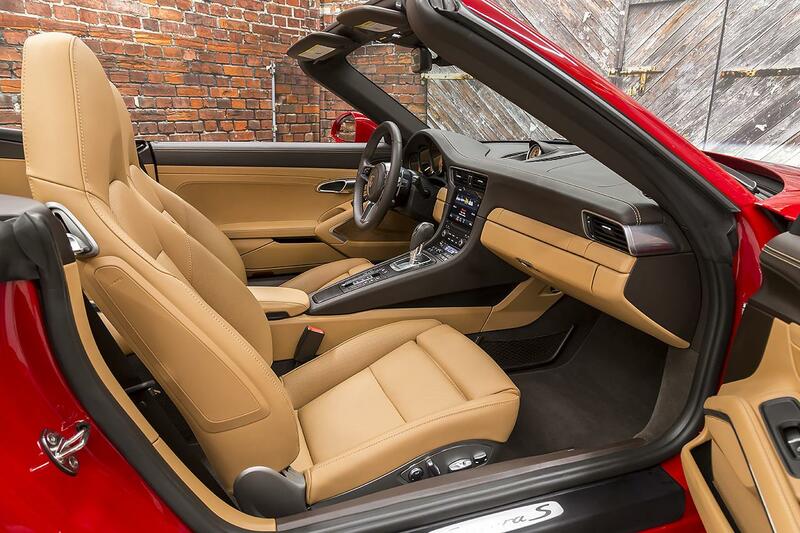 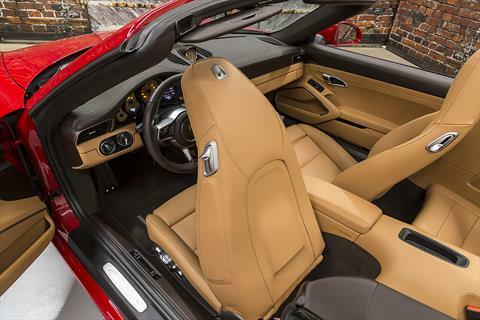 Presenting this beautiful, well equipped 2017 Porsche 911 Carrera S Cabriolet 991.2 PDK in Carmine Red with a Cocoa Convertible Top over Natural Leather Interior in Espresso/Cognac with 13,294 miles. 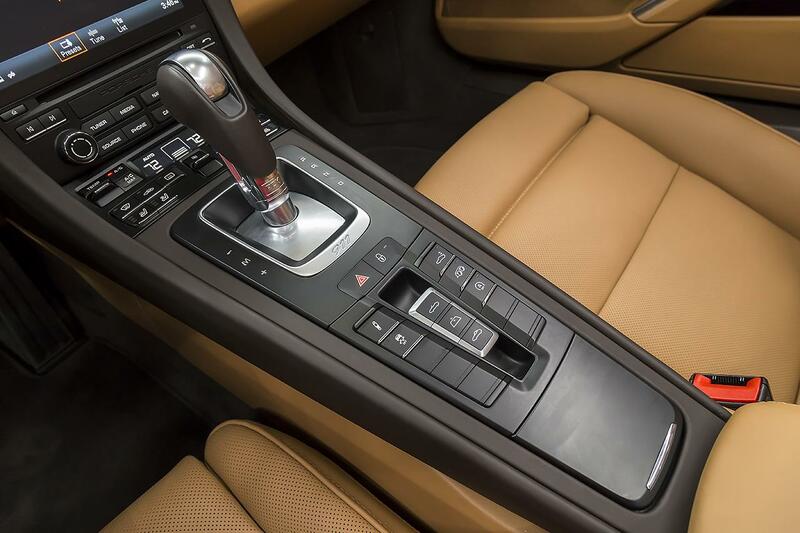 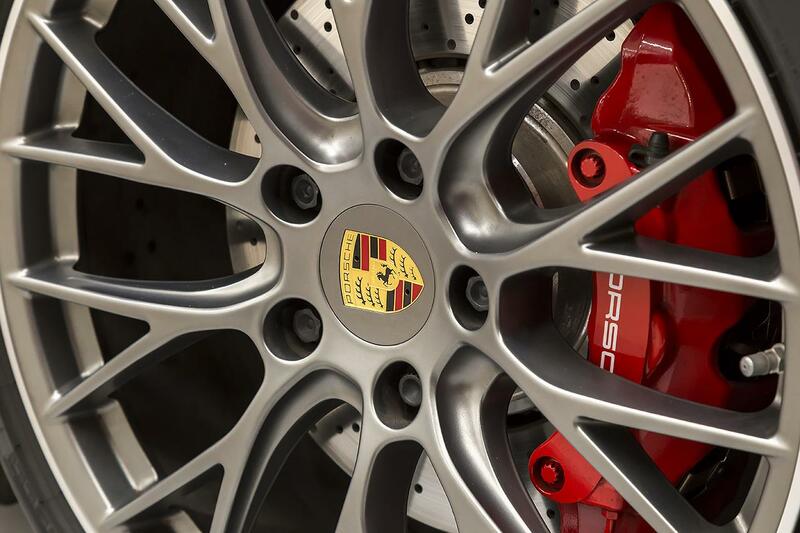 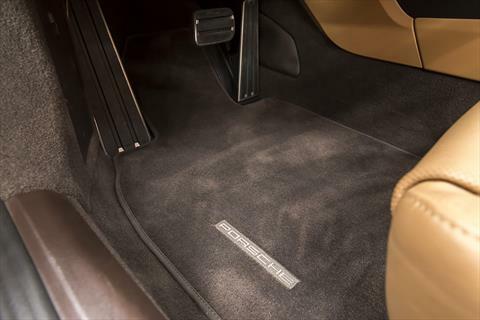 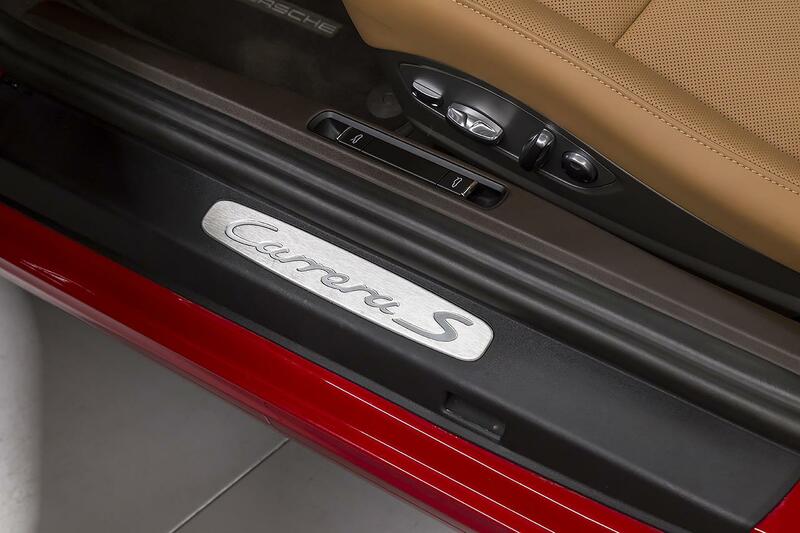 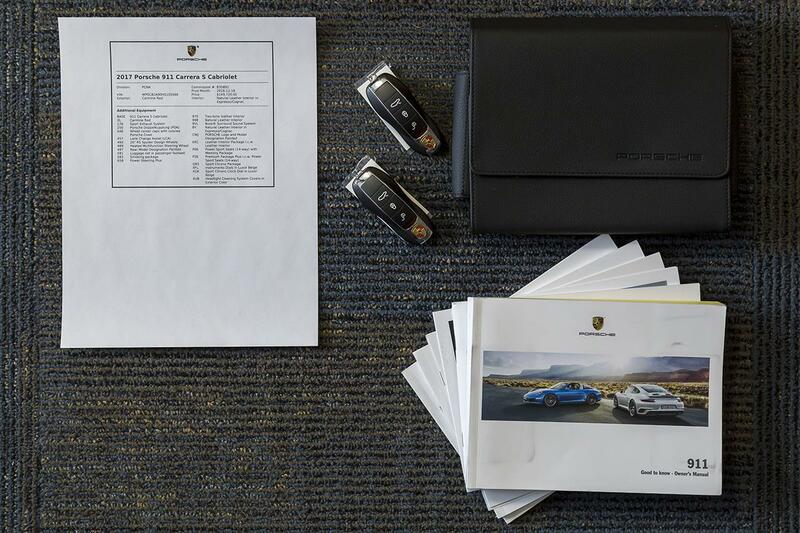 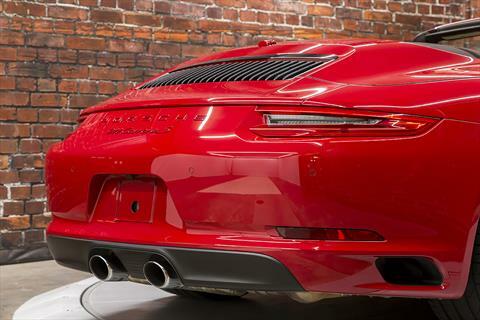 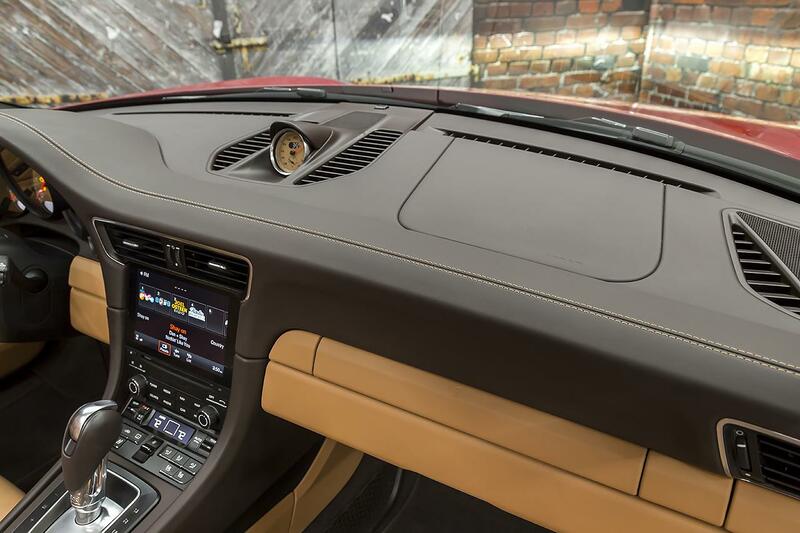 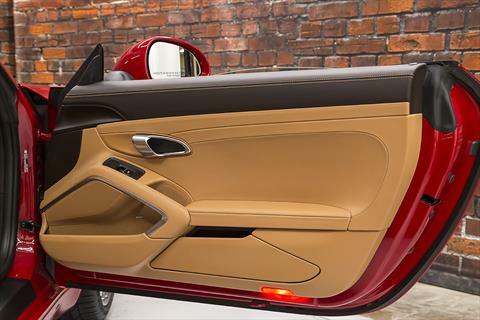 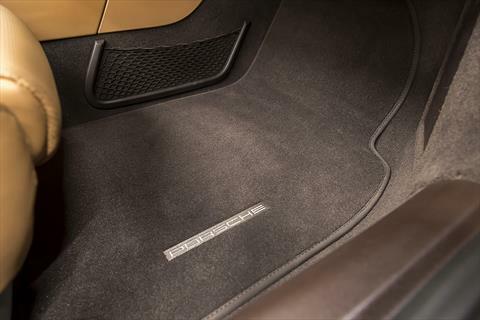 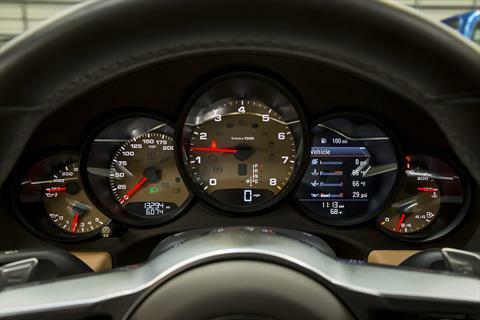 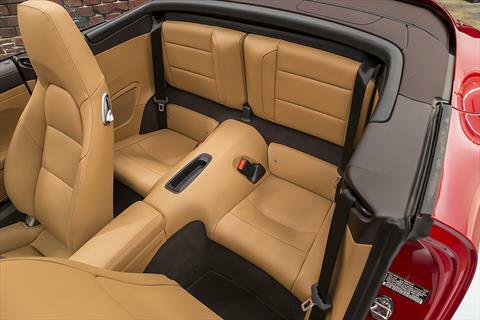 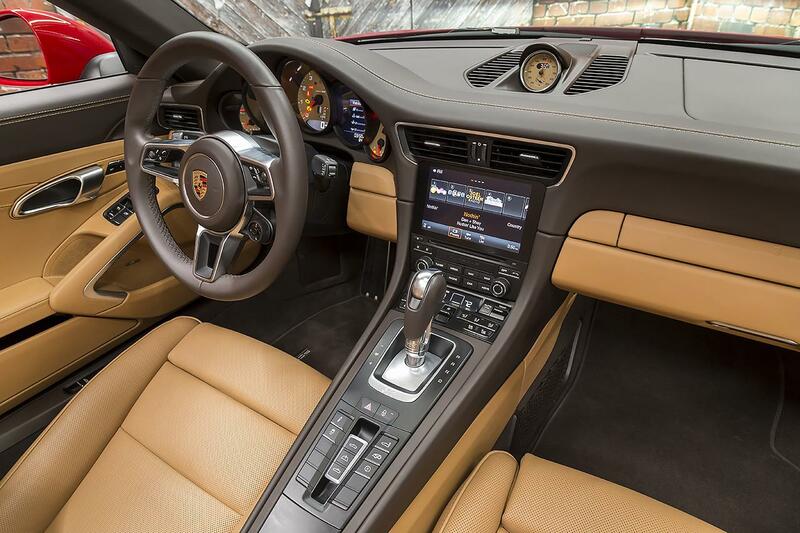 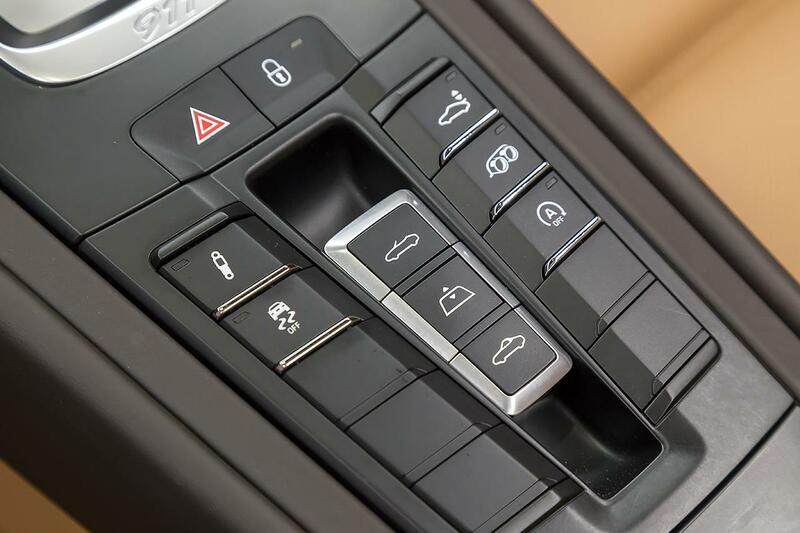 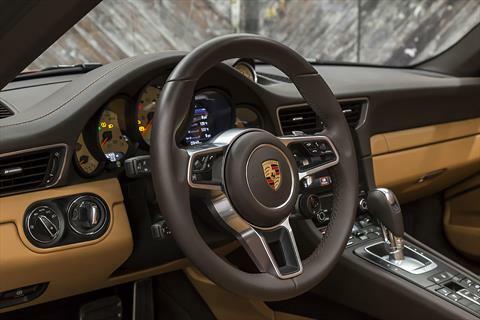 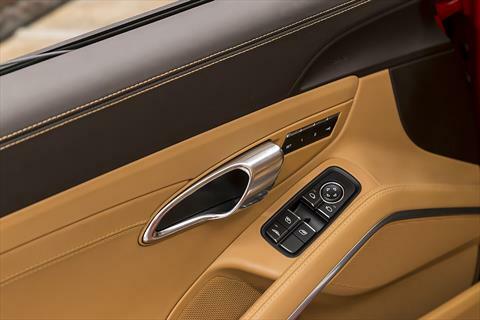 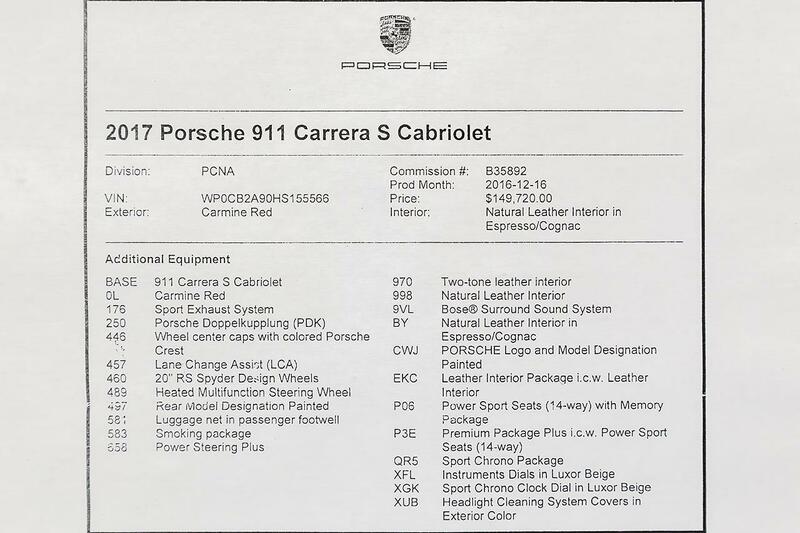 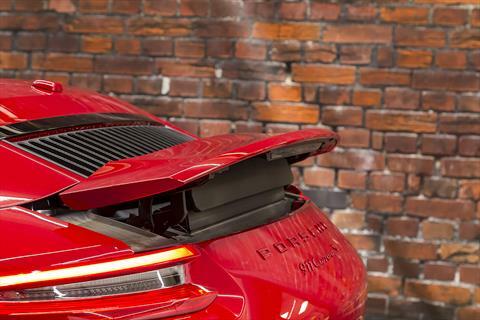 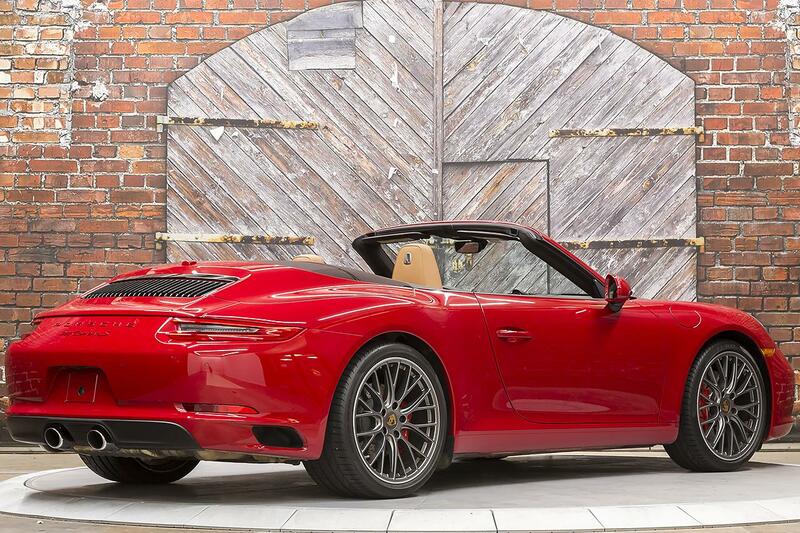 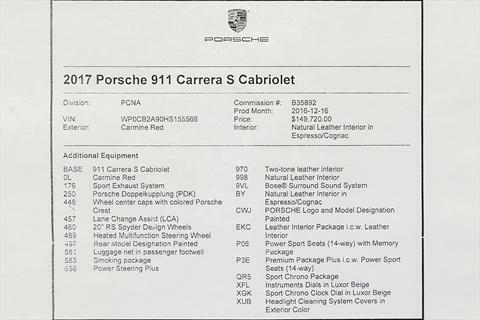 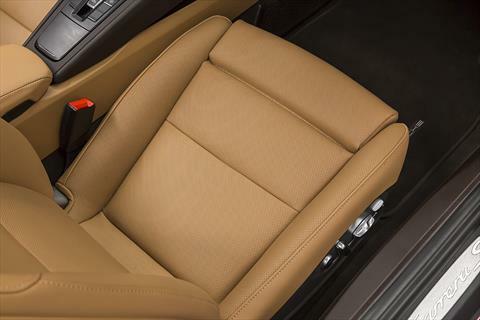 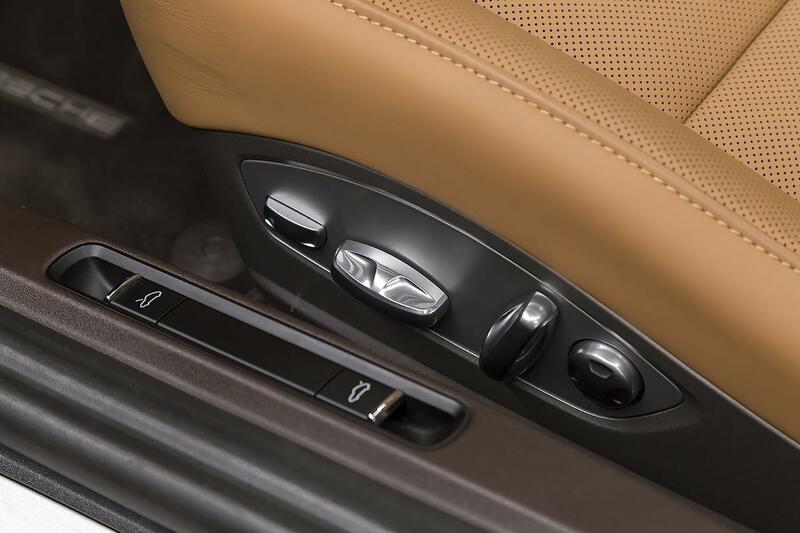 The redesigned 2017 991.2 generation 911 C2S Cab is powered by a new 3.0L turbocharged flat-6 engine producing 420 hp and 368 lb-ft of torque through a 7-Speed Porsche Doppelkupplung (PDK) Dual Clutch Automatic Transmission with Rear Wheel Drive. 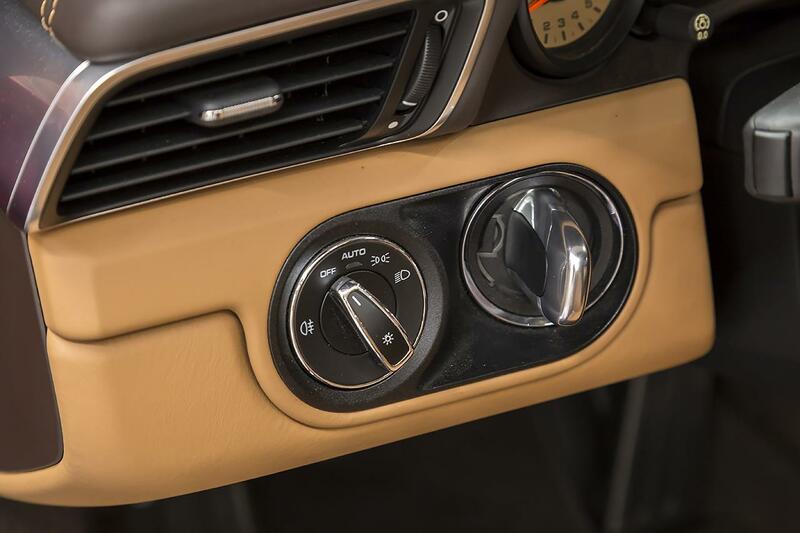 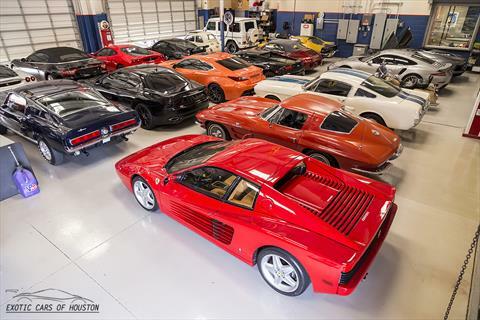 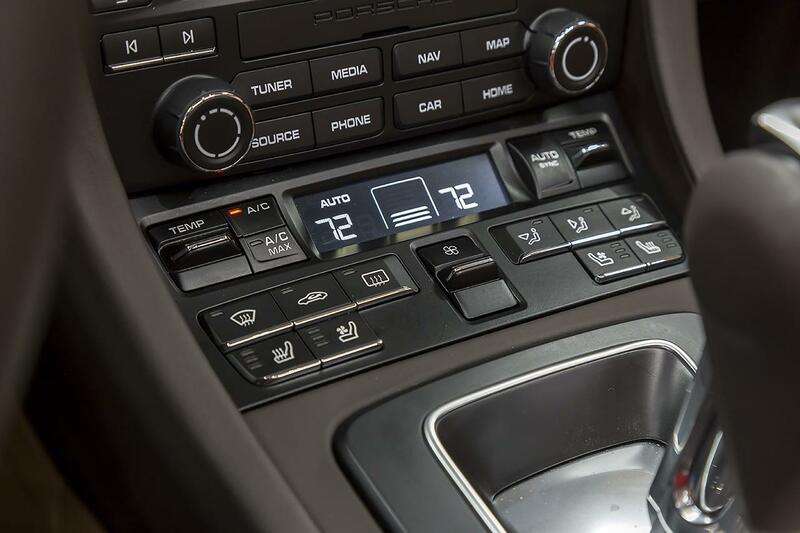 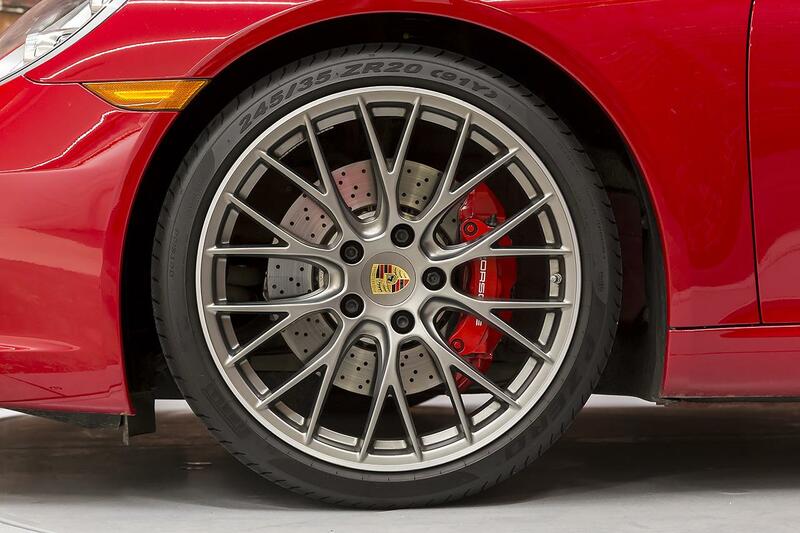 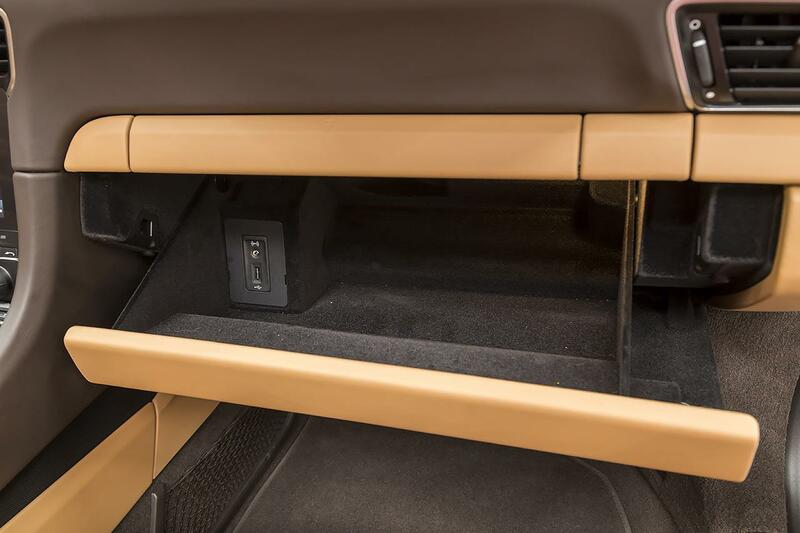 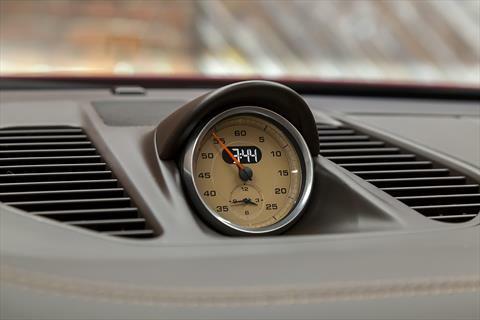 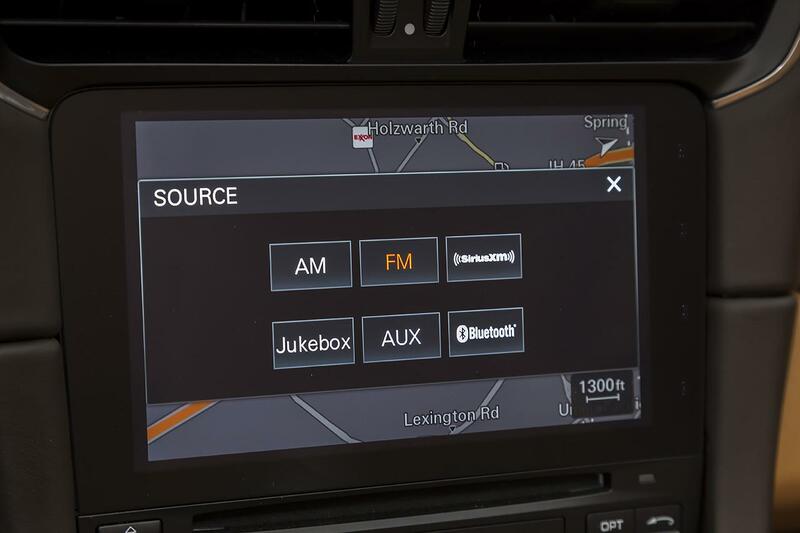 Car and Driver describes it as “spectacularly responsive, torquey, and sweet sounding all the way to [its] 7400-rpm redline.” Peak torque is now available from 1700 rpm versus 5600 rpm for the old 3.8L engine. 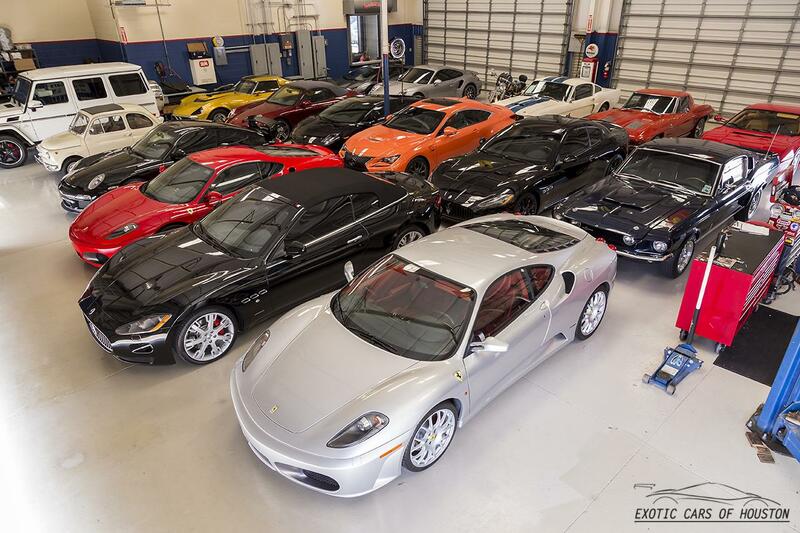 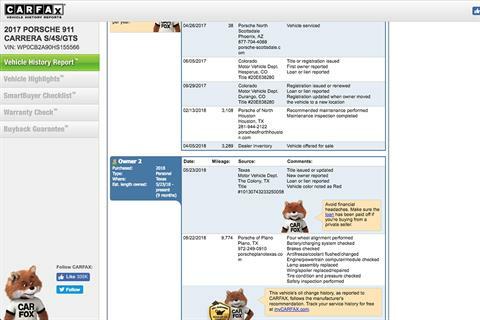 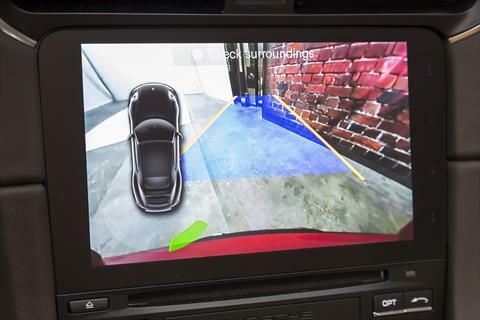 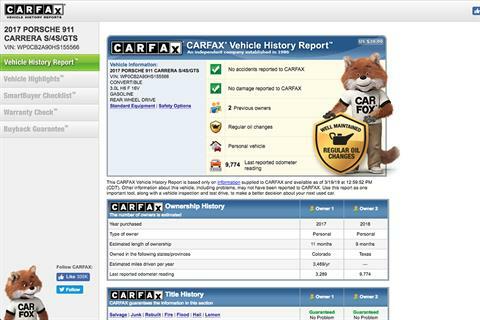 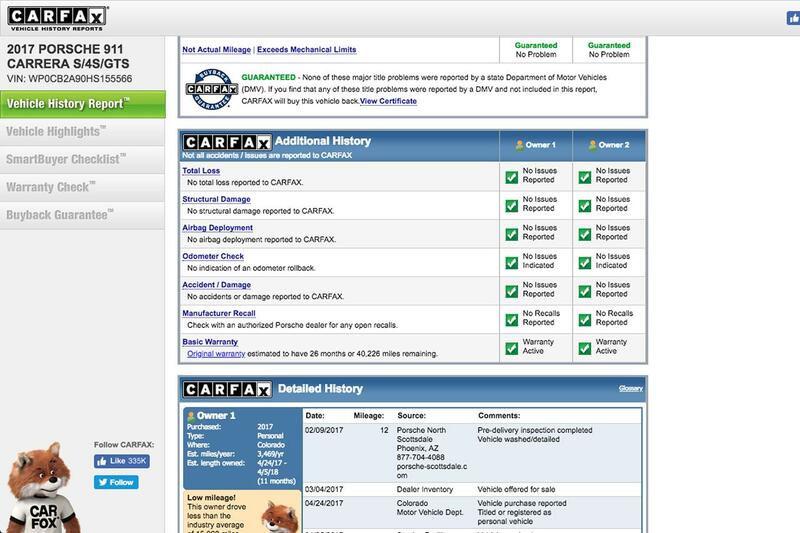 Their test equipment also reported a zero to 60 mph time of just 3.2 seconds. 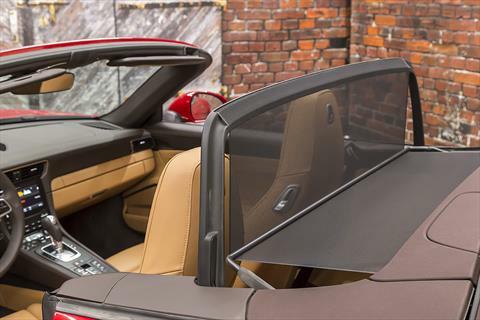 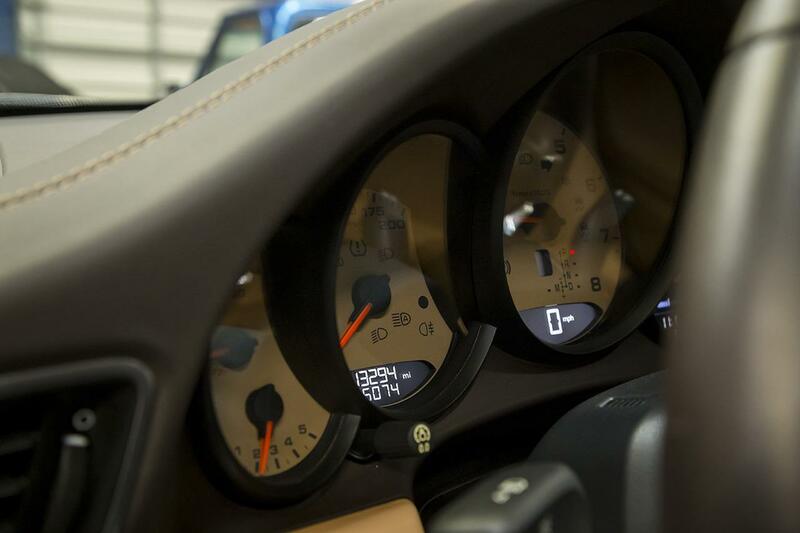 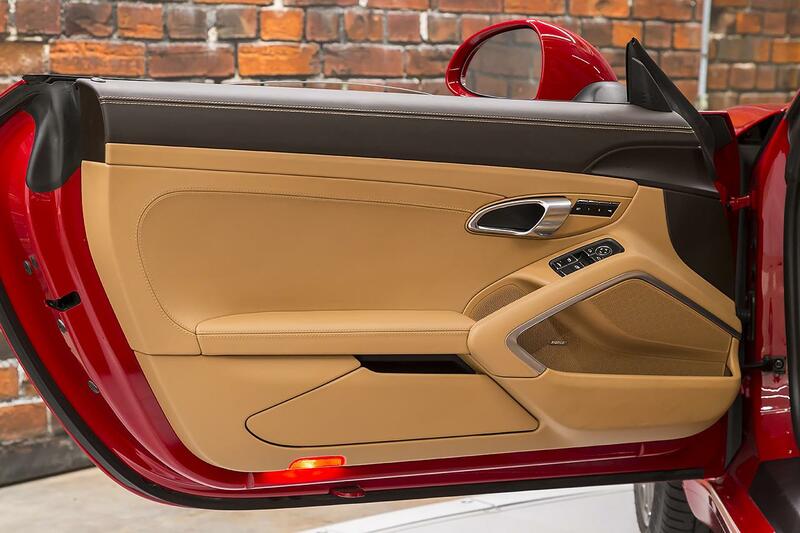 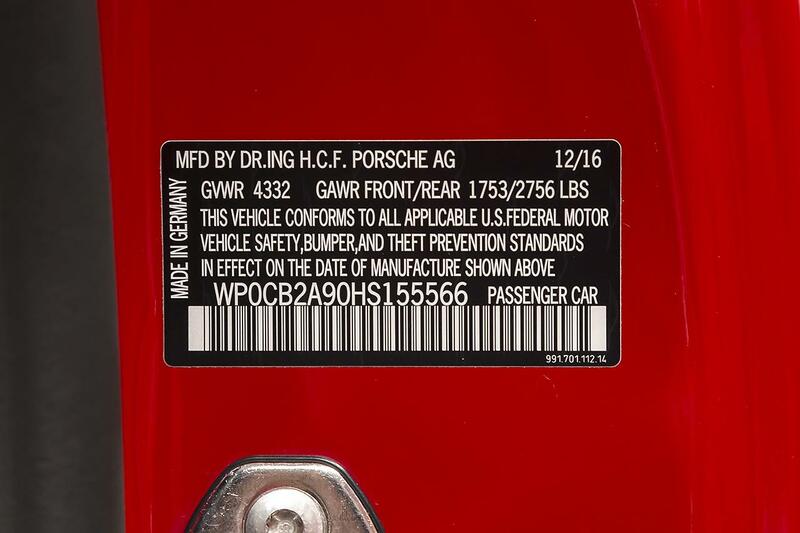 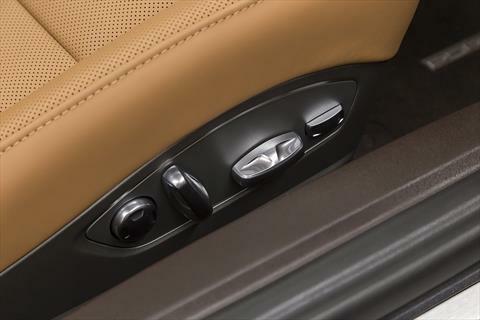 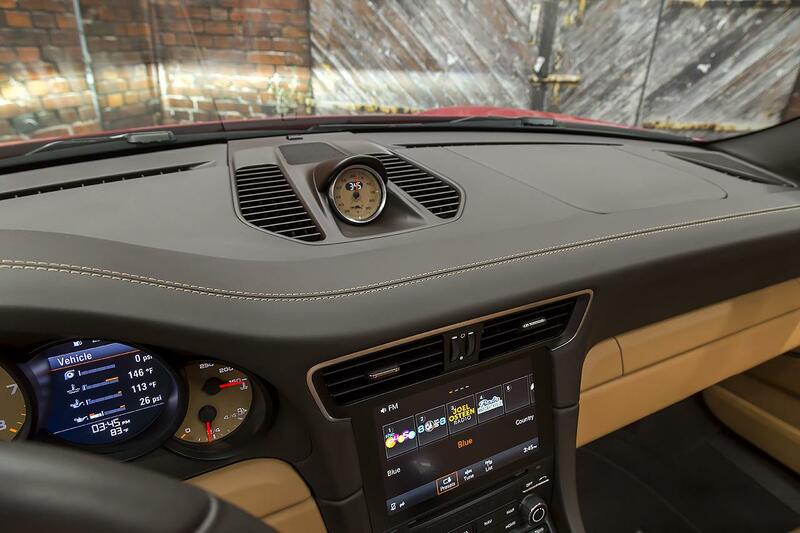 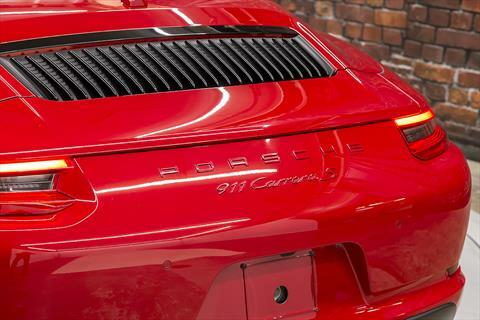 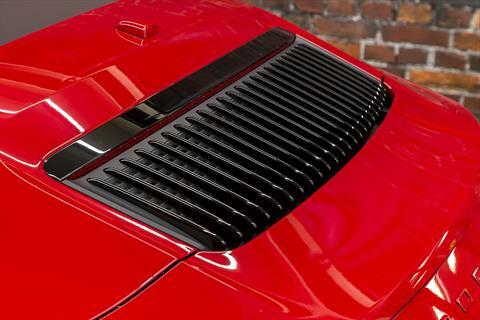 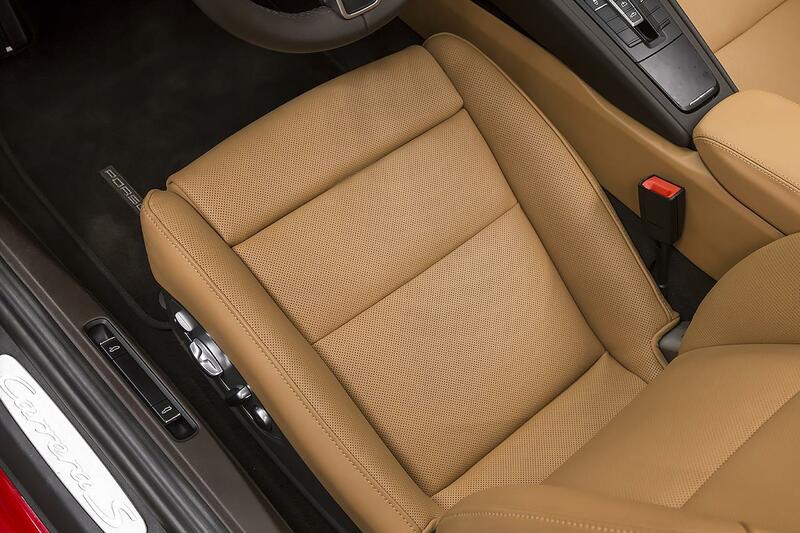 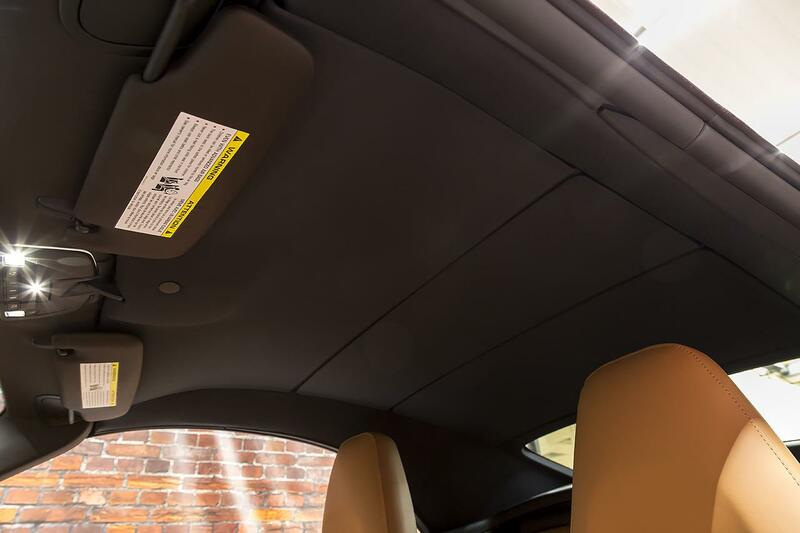 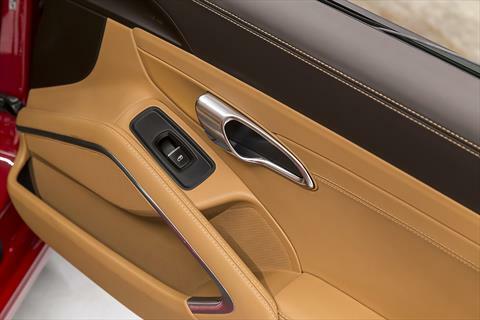 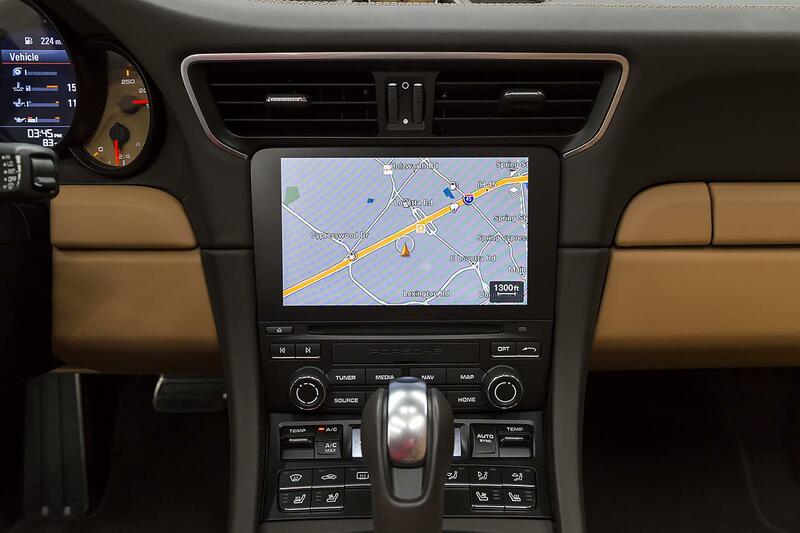 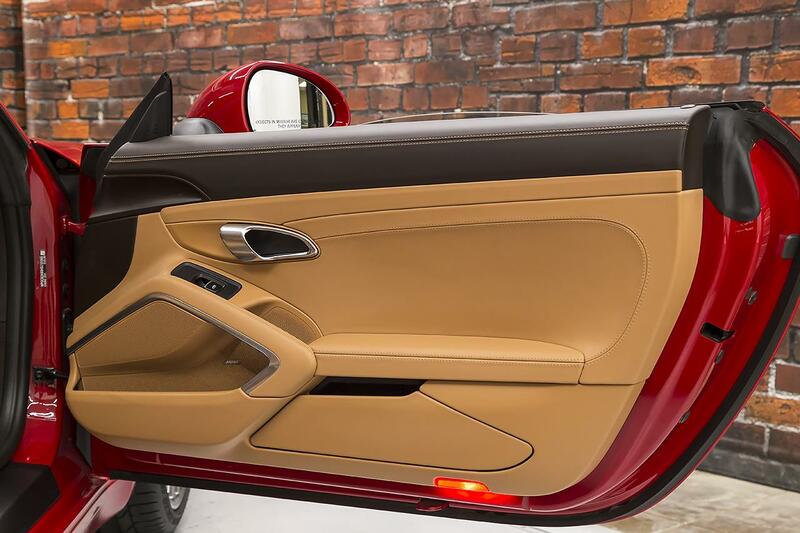 The 911 also has a custom applied Clear Bra protecting the front nose.